We are a remarkable entity in this domain, engaged in offering a qualitative assortment of Imperial Gold. 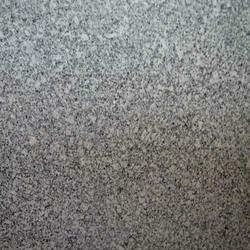 Client can avail from us Kashmir Gold Waves Granite in different shades of brown and gray colors. The granite offered by us is available in various block sizes and is used to decorate interior and exterior of various buildings. Black granite is much popular granite among world, black granite is used for kitchen counter, steps, and cladding, we are manufacturer for black granite slabs , black granite tiles, we assure of quality and service regarding product. Keeping in mind the ever-evolving needs of our clients, we are devoted towards offering an optimum quality array of Alaska Granite. 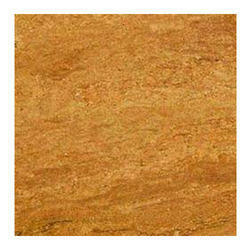 We are one of the most leading trader & exporter of superior quality Granite Sables. The range of Granite Slabs is highly appreciated for qualitative features of robust construction and longer service.